First time trading in your unwanted gold? 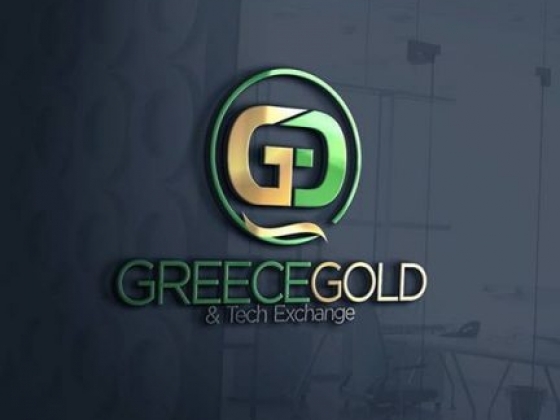 Welcome to Greece Gold! We are experts in buying Jewelry, Bullion and Coins. There are only two factors when selling your gold. The live price of gold & who you sell it to. 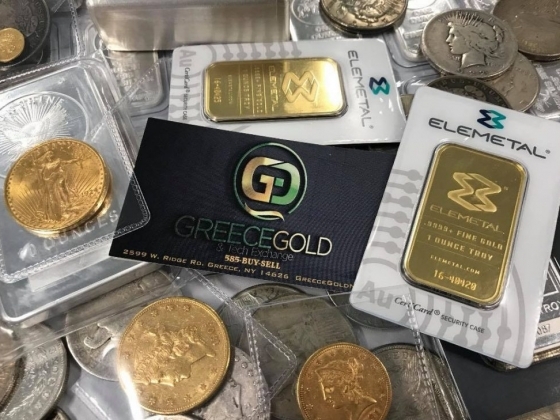 Greece Gold operates off live spot prices and our business is built on reputation. 50+ Google reviews and counting. 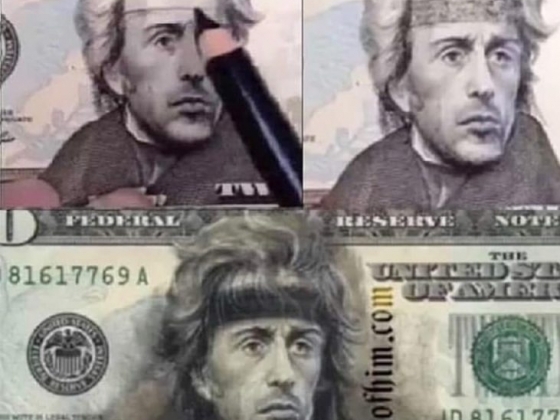 Coin Collection? 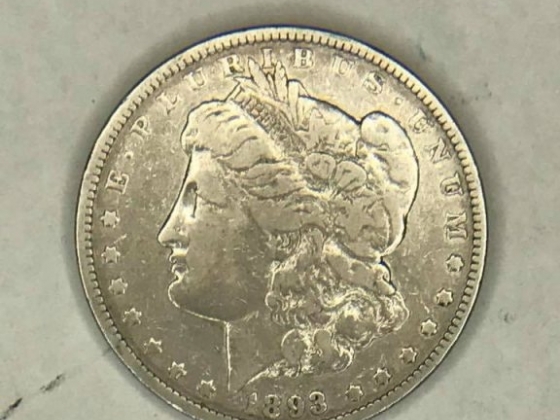 We are serious Coin buyers and Coin collectors ourselves and enjoy buying, selling and collecting. 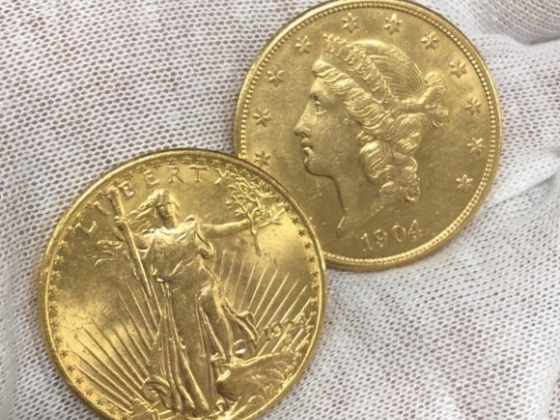 If you are no longer collecting or have inherited a collection of value, Greece Gold is your choice local Coin Shop. Selling Gold and Coins should be a transparent & an easy experience. Let us make it one for you. Call today 585-289-7355. Or Stop in during store hours. We are open 7 days a week!